Cary Grant North by North West. 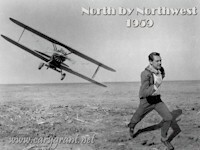 Cary Grant in North by North West. Images in the Cary Grant club tagged: cary grant actor classic movies.